Our calling as disciples is not to uphold some religious tradition. Religion wanted to nail Jesus because He healed on the Sabbath. For some, the Sabbath observance was far more important than getting to know the Lord of the Sabbath. No wonder He clashed with the religious leaders of the time who had exalted a day above the true nature of God who wanted to touch people’s lives. The will of God is not complicated. Jesus is the will of God in action. He could say to His disciples: “My food is to be doing the will of him who sent me and to bring it to completion” (John 4:34). 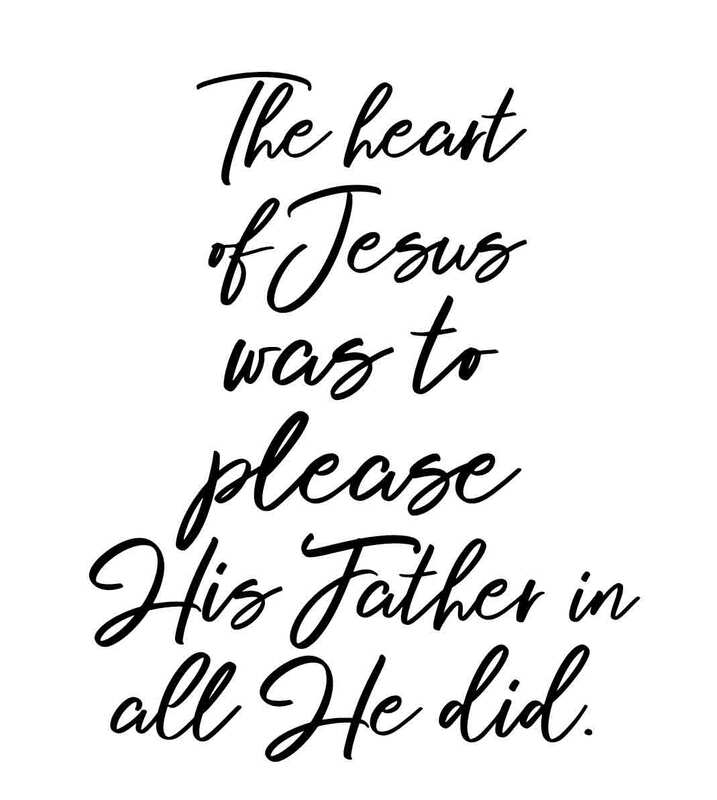 The heart of Jesus was to please His Father in all He did. As the express will of His Father, He healed the sick, drove out demons and raised the dead. It should not surprise us that in Luke 9:1, Jesus summoned the twelve to in turn impart to them an anointing over every demon and the power to heal every disease. As His disciples, we are to follow in His footsteps for He taught us to pray, “Let your kingdom come on earth as it is in heaven”. For that to happen we need to lean more heavily into God’s will and not our own understanding. Paul had to remind Timothy, “Let no-one disqualify you because of your youth”. We are always tempted to be disqualified by our own inadequacies or limitations. Instead, we are called to give thanks to the Father who has qualified us to be partakers of the inheritance of the saints in the light. All we need to be sure of, is that with God nothing is impossible. This was stated by the angel Gabriel to Mary in Luke 1:37. Her response was clear, “Be it unto me according to your word”. As we put our trust in the Lord who is the living Word, we move out of the realm of the impossible into the realm of the possible where Christ rules and our barren lives become fruitful. In Christ, nothing is impossible. 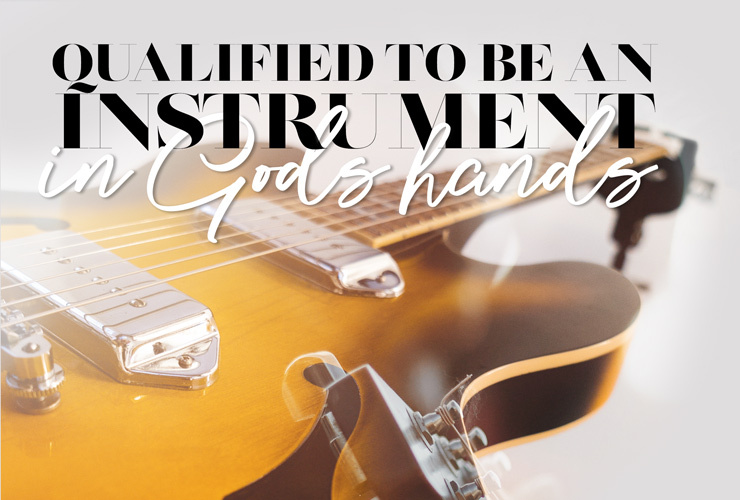 It is possible to go through trials and temptations and experience the joy of the Lord and through His anointing, bring Good News to others, with signs following.